True to the name No Taste Like Home, Enikö’s blog evokes warm and nostalgic memories through delicious comfort-food that does not compromise a healthy, balanced diet—with a few exceptions to satisfy an occasional carb-craving. The blog offers a great range of hearty vegetarian and vegan recipes, often well-suited for big batch cooking, making it easy to serve a crowd whilst accommodating most diets. No Taste Like Home does not simply offer great inspiration for tonight’s dinner, but also takes you on a trip down memory lane through cosy story telling of childhood memories. 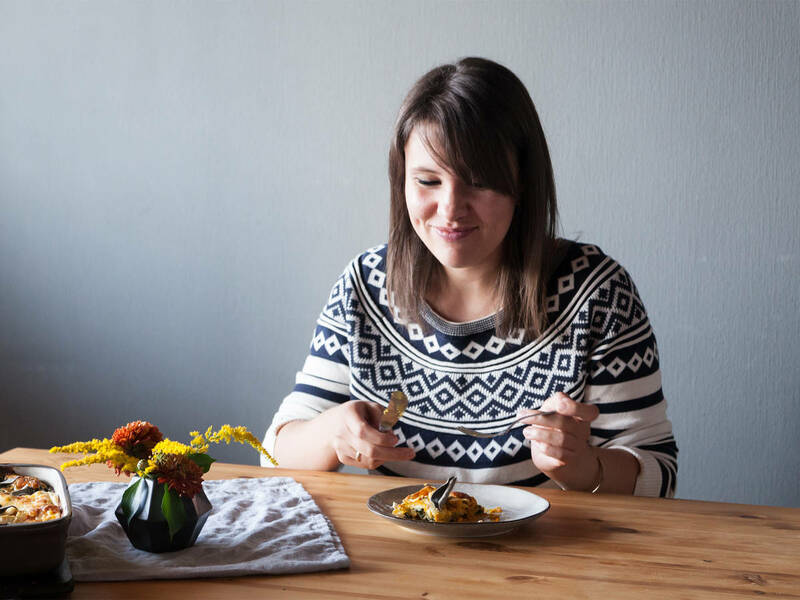 With her blog, Enikö reminds us of the close connection between family and food, and how some of our dearest memories are created in the kitchen and around the dinner table.